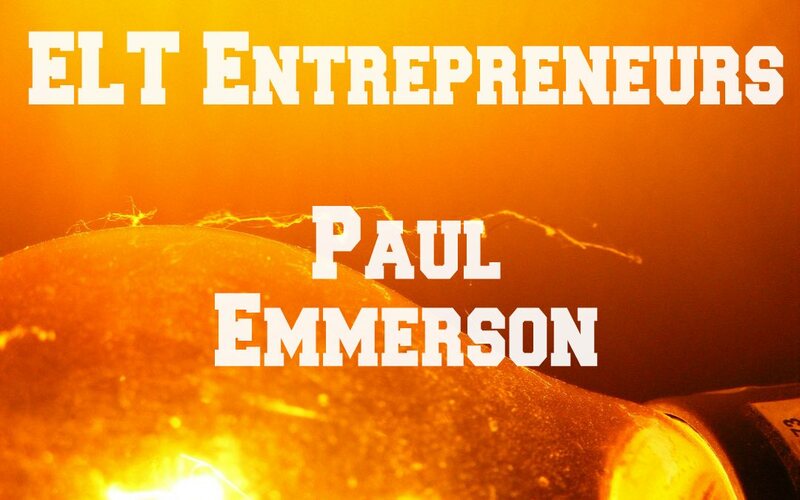 For the second post in our ELT Entrepreneurs series we take a look at Paul Emmerson’s recently launched site BehereBethere. It’s a free and fun eLearning website for Business English where students can watch videos and learn about business from business professionals while improving their English. The site caters to three different levels and works on vocabulary and pronunciation.